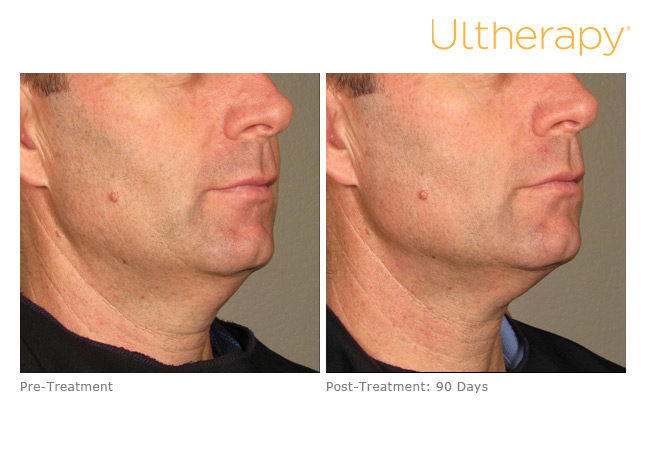 Ultherapy® is the only non-invasive procedure that is FDA-cleared to lift skin on the neck, under the chin and on the eyebrow. 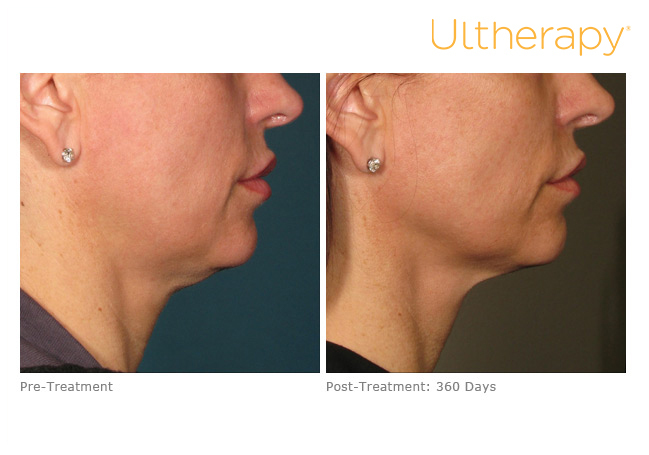 Using the power of ultrasound, the Ultherapy® procedure stimulates collagen production with focused delivered energy to the skin’s foundational layer, which is usually addressed in facial cosmetic surgery. All without downtime, no toxins and no needles. Results appear over the 2-3 month mark, as the new collagen works to tighten and lift the skin. This summer, sun-friendly procedure boosts collagen and lifts the skin. It’s non-invasive for a natural look without surgery. No downtime, so you won’t miss a minute of summer and has no sun-restrictions which lets you enjoy time outdoors. At the Cumberland Laser Clinic, we participate in Merz Aesthetics Consumer Rewards Xperience Program with respect to treatments with any one or more of ULTHERAPY®, RADIESSE® and BELOTERO®. 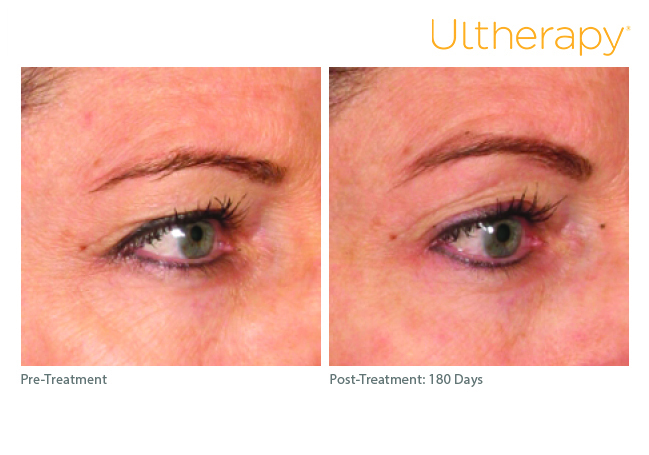 ULTHERAPY® is a registered trademark of Ulthera, Inc. Copyright © 2017 Merz Pharma Canada Ltd. All rights reserved.